These trips at the Northern end of the park. We also offer trips starting in the Southern end. 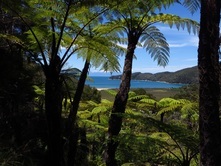 Staying in the Nelson region? 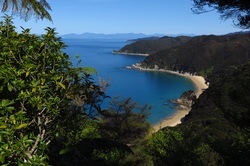 Want to combine your Northern Abel Tasman walk with a scenic flight?